Daryl Johnson (Worcester Park, United Kingdom) on 25 May 2012 in Architecture. 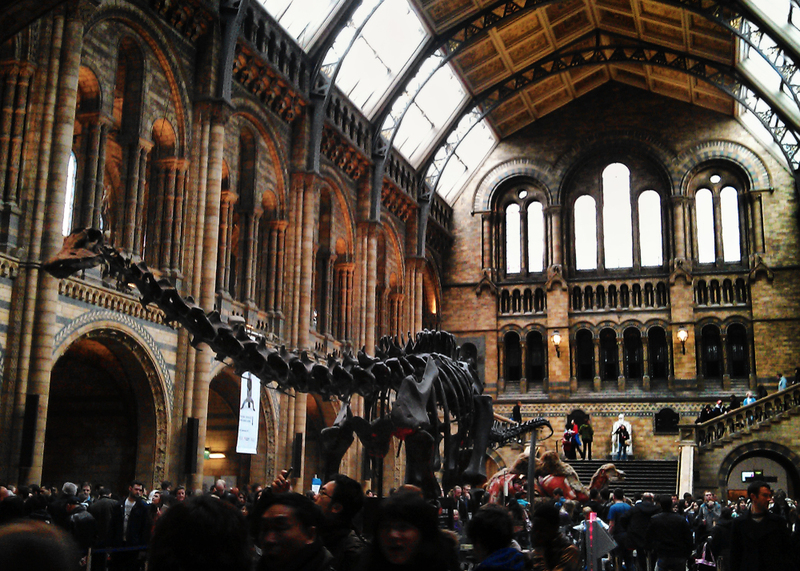 Nice image of this wonderful building and the dinosaur just crept in there too ! Awesome! The dinosaur completes the series nicely. What happens...when THAT THING made of bones remains all alone, at night, in this imposing building?! Now...that's something to think about! Good to see old Dino is looking well !